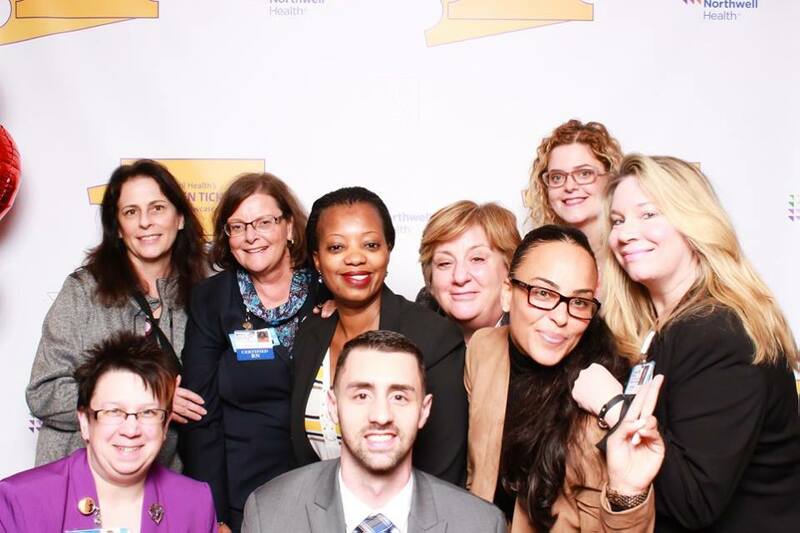 One of the main focuses of Northwell Health is providing patients and their families with the best experience possible in situations they didn’t necessarily choose to be in. Most of us chose to work for a healthcare organization because of the intrinsic good with the services we provide, yet working in a corporate office you don’t necessarily get to see the impact your work has on patient experience. 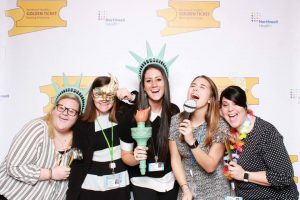 Corporate HR’s office culture committee was created to plan fun events and activities for employees at the 1111 Marcus Ave offices. After raising employee engagement in our office we wanted to take our committee to the next level and help the community. Luckily, we discovered that Make-A-Wish was our neighbors in the building. 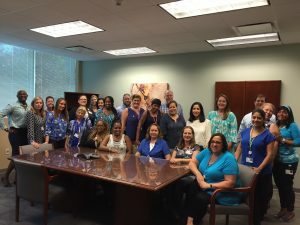 They hosted a lunch-and-learn for our staff and we realized that their mission and our mission were aligned, and that our employees were interested in giving back to this organization. 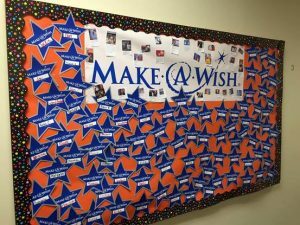 We decided to partner with them and have our employees work together to raise money to sponsor wishes for children with life threatening illnesses. 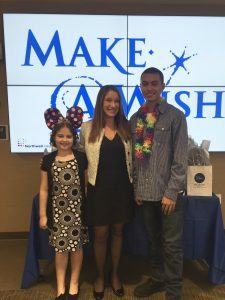 Make-A-Wish committed that the children we would sponsor would be children who are being treated at Cohen’s Children’s Medical Center (CCMC) – this would allow us to take patient experience to the next level. 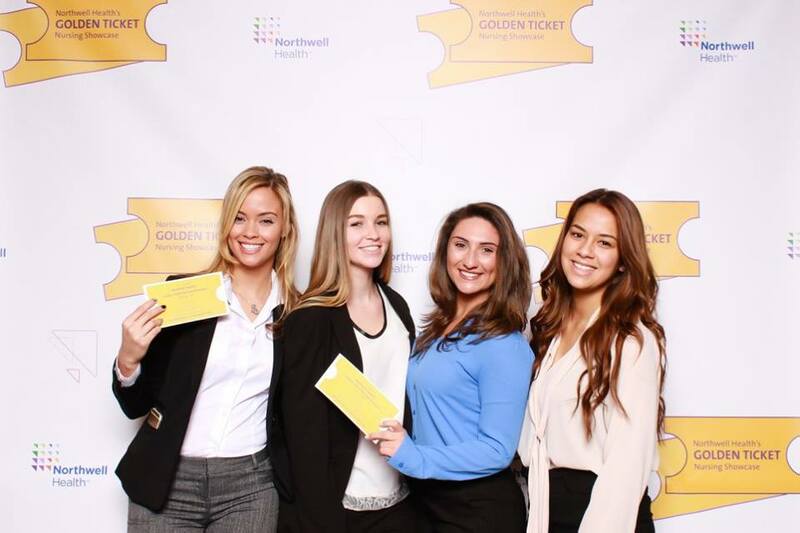 In May 2016 we kicked off the Make-A-Wish pilot with all of the Northwell Health corporate business areas. This would give us a chance to see if the program would be successful and give the corporate employees a chance to touch upon a level of patient experience they weren’t able to previously. 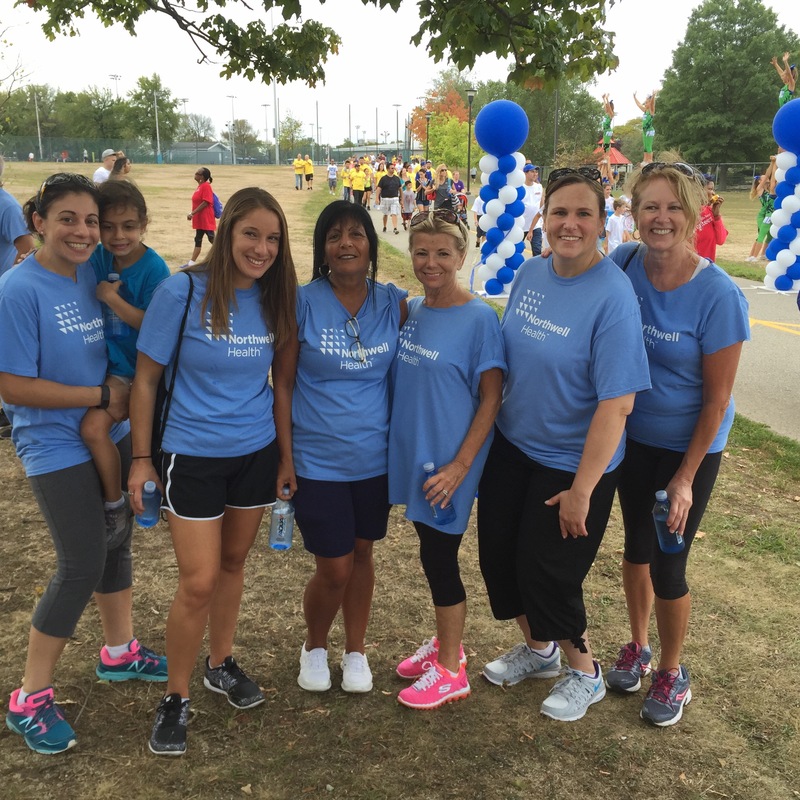 When starting this program, our goal was to raise $10,000 (enough to sponsor one child’s wish) by the annual Walk for Wishes in September. 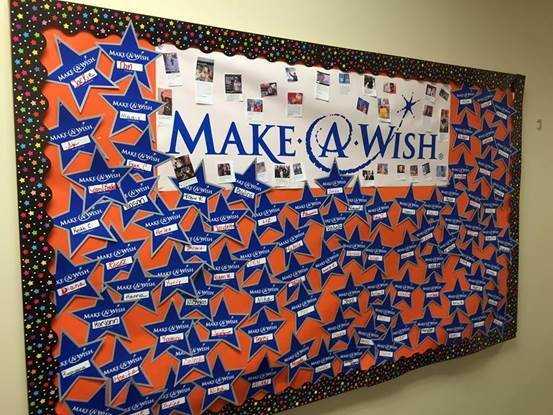 Throughout the summer the corporate offices hosted a variety of fundraising events including the “Wall of Stars”, raffling off reserved parking spaces, wearing blue for Make-A-Wish, jeans days, raffling an Apple Watch, employee car washes, etc. All of these events led us to raise over $22,000, doubling our goal and allowing us to sponsor wishes for two children! The two children we were picked to sponsor both were diagnosed with Leukemia and were being treated at CCMC. Seraphina, age 10, wished to travel to Paris and go to Disneyland while she was there. Alexander, age 18, wished to go on a tropical vacation so he was scheduled to travel to Hawaii. In the spirit of Thanksgiving, the culture committee threw Seraphina and Alexander a send-off party before going on their trips and invited all of the corporate office liaisons to attend as a thank you for all of their hard work and fundraising efforts. It was a great day filled with beautiful decorations and all of Seraphina and Alexander’s favorite foods and desserts. Both families were so touched by what we did for them and it was so nice to be able to lift the spirits of these children. Since this pilot was so successful we were going to roll this program out to all of Northwell Health in 2017 so we can continue to raise the standard of care our patients receive, which goes far beyond the correct treatments, but helps them and their families mentally and emotionally. 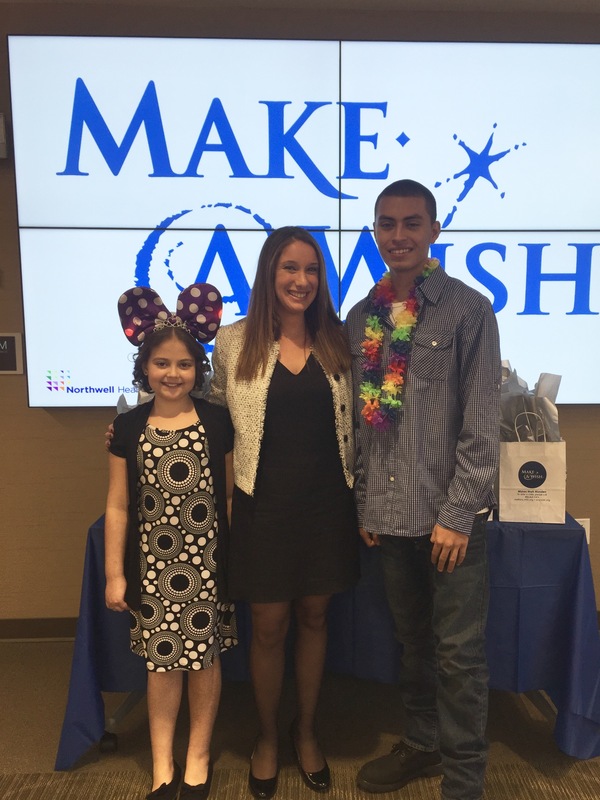 We look forward to helping more of our patients at CCMC throughout 2017 with the help of Make-A-Wish foundation. Before beginning my journey at Northwell Health, I received a B.S. in Community Health with a Minor in Sociology at SUNY Cortland. 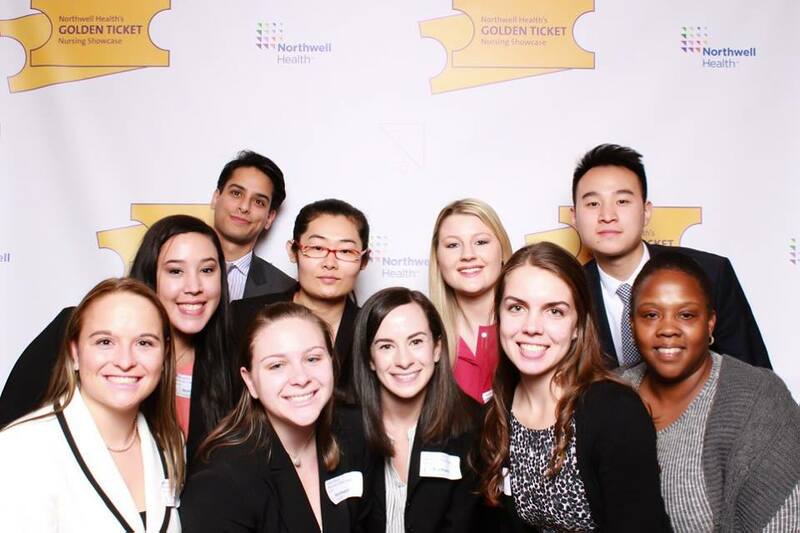 After walking at graduation in May, 2016 I began my internship with Northwell Health which was the culminating piece of my degree. The internship I held was very unique and an experience I will be forever grateful for. 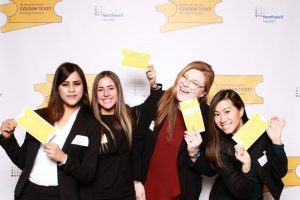 It was designed as a rotational program and the idea was to expose me to a variety of departments in corporate HR to help me decide where I wanted to focus. Over the course of 12 weeks I had the privilege of working with seven different teams and countless wonderful employees. 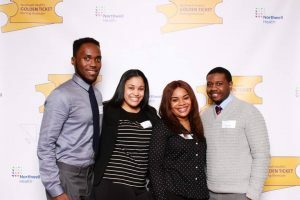 Not only was the experience eye opening in regards to the career path I wanted to follow, but it was also a wonderful networking opportunity and allowed me to begin fostering productive working relationships. Perhaps the most helpful piece of information I took away was that almost every employee I talked to had one thing in common- their careers have taken many unexpected turns and that few are doing what they originally set out to do after graduating undergrad. These accomplished employees took advantage of the unique and exciting opportunities provided by Northwell, and were not afraid to go outside of their comfort zone to find what they are passionate about. After hearing this, my fears of being a new grad who doesn’t know “what they want to do” started to disappear. I realized that I had my entire life ahead of me and that I could never possibly predict what opportunities would arise – all I knew for sure was that Northwell Health was the place that would provide me with them. One week before the completion of my internship on August 9th, I was offered a position through FlexStaff, Northwell Health’s internal temporary staffing agency. I was thrilled. Although this was not a permanent position, it was a foot in the door at the company I wanted to build a career with. I was hired as an Administrative Support Associate with the Workforce Readiness team. This team creates a pipeline for Talent and prepares our future workforce for healthcare careers. 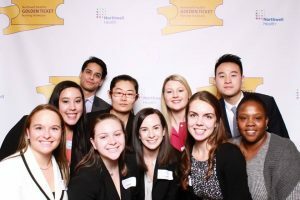 This is done through countless events and programs designed to introduce certain populations, such as students and veterans, to the countless career opportunities in healthcare that Northwell Health has to offer. After one day of spending time with this team during my internship I knew it was a perfect fit. The people could not have been more welcoming and I knew I wanted to be a part of the incredible work done here. Fortunately, three months after accepting the FlexStaff position, I was offered a full-time position as a Coordinator. I was so happy I would get to officially be a part of this team, and most of all I was so excited that I could continue the work I felt so strongly about and watch different programs and projects grow and develop. I was quickly drawn to the work done with high school students. I have always had a passion for educating our country’s youth and this seemed like the perfect opportunity. The Spark! Challenge and Medical Marvels are two programs in particular that aim to introduce students to careers in healthcare that they otherwise may not learn about in school. These programs force the students to think critically and explore the many facets of healthcare. Another ongoing project I am involved with is college recruiting. This is an area I never thought I would be a part of, but am very happy that I am. My main goal here is to partner with universities to introduce them to open careers at Northwell Health. I work with professors and career centers to link eligible students and alumni with our health system and explore opportunities that can benefit both them and us. This may be done by simply sending out a job description or setting up different events on campus or at one of our sites. Perhaps the most exciting part of my job is that our team is diverse in the populations we serve giving me a chance to learn something new every day on a variety of people. One day I could be working with college students, while another I could be assisting our Veteran Specialist with the veteran population, another day calling candidates to set up interviews for our elite nurse fellowships. As a new grad I was extremely nervous to begin my journey outside of the classroom, however, to my pleasant surprise it has been wonderful. 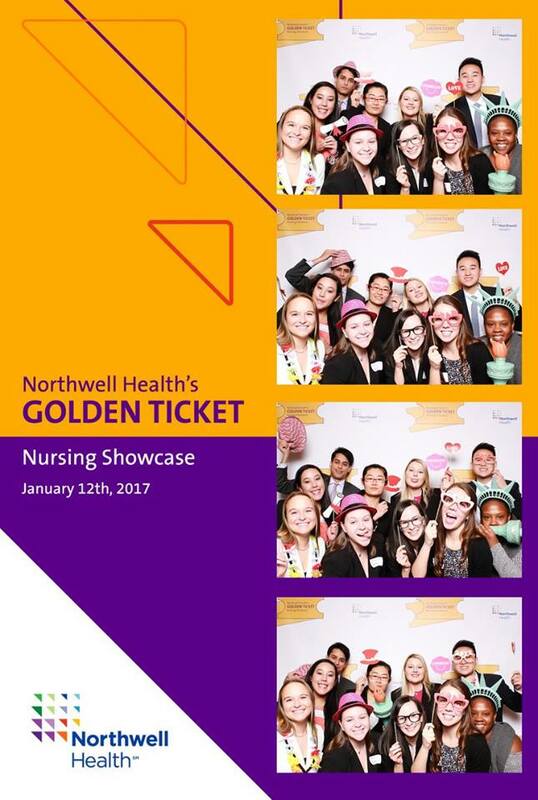 Northwell Health has welcomed me with open arms and in my seven months here has presented me with two outstanding opportunities. I am excited to see what else my journey has in store. 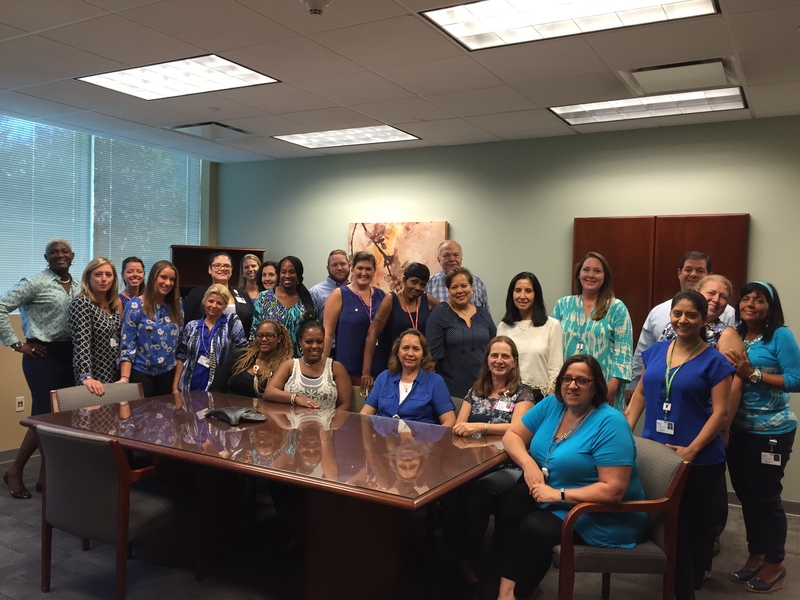 Picture: Briana is in the front left of the picture with the Center for Workforce Readiness Team that focuses on the communication with students in high school and college as well as nursing externships, fellowships and Veteran relations. Ah, the fresh start to the New Year filled with hope and new beginnings. We all wake up the day after the ball drops and there is a new sense of determination and promise for the future. Here are our top 3 tips to keep your spirits high and your ambitions in sight so you can make the best of 2017, even if those post-New Year’s Eve feelings begin to fade away over time. 1. Get organized – Ok, we know this is on everyone’s to do list, but how many of you can actually cross it off? Take the time to prioritize the most important things in your life, professionally and personally, and then create realistic goals on how you want to accomplish them. If you don’t break down a goal into steps it may seem overwhelming and you may “save it for tomorrow” until the year runs out and it’s still on your to do list. Taking a few minutes every day to create a list of things you want to accomplish for the day will keep you in order, less stressed, and you may even find more time in the day to do something you enjoy! 2. Be mindful – Did you know that sitting for 5 minutes a day to reflect can help you physically, mentally and emotionally? Sometimes life takes us by storm and it’s easy to get wrapped up in the day to day antics – but as you are crossing off things on your to do list, don’t forget to take care of yourself. The only way you will be able to perform the best at your job, while also enjoying each day, is if you address your needs. Don’t forget to get the support you need in order to be successful! 3. Celebrate your wins – Big or small, if you accomplish something – celebrate it! Sometimes we get in such a routine that we don’t acknowledge some of our accomplishments. Whether it’s coming up with a new workout routine and sticking to it, or nailing a big presentation in front of the executives at your job, give yourself a pat on the back. Sometimes we have to be our own biggest supporters to stay motivated, and that’s ok. Throughout this year remember to be realistic and honest with yourself so you can tackle every goal you set your mind to. Never forget that you determine how your life unfolds and at any moment you can change the path you are on if you are determined to do so. Let’s make 2017 the best year yet!